Who is the Most Stressed Out of All? 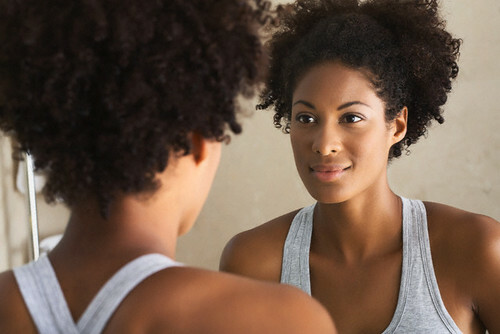 With that in mind, to remove excess negativity, resentment, judgment, or tension in a relationship, and, yes, WORK STRESS, try using the Mirror Exercise. The next time you feel angry, frustrated, or judgmental of another, flip it. In other words, ask yourself where you behave like the other person (or worry that you may lapse into that behavior and so spend lots of energy trying hard to not be “that way”). Instead of looking at them and labeling, look at yourself and make a mental shift. For instance, let’s say you are very conscientious about being on time. You wake up earlier than you’d like; you speed sometimes to make it there on time; you get upset with slow traffic; you start the morning frantic and frustrated with your family… all to make it there at the stroke of your start time. Now, let’s also say that you have a co-worker who consistently “slides in” at least 5 minutes late on a regular basis. Chances are great that you highly resent this behavior. After all, you are really making timeliness a priority and this person clearly doesn’t care, right? What’s likely happening, is that you are realizing that you too have an issue with punctuality. Otherwise, you would find yourself easily getting to places in plenty of time. That this other person is seemingly not going through the pains that you are to be on time, angers you. This is because you feel you are giving up a great deal in terms of peace of mind and lowered stress levels to honor your priority of punctuality. Instead of resenting the “latecomer,” try instead to see that you are capable of being late…you are in fact sometimes late (if not often). We are all sometimes late! Realize that you are transferring your own self-judgment on the other person (’cause that’s easier and more fun). "The ego mind will do exactly what it condemns others for and not even see it." See Steph's page "Shadow Work" for more resources on this process.